Spring Beer Garden Tour of Bamberg: Rauchbier & Beyond. BBM! Founder Stu Stuart enjoying a Belgian beer in front of the proud Flemish Lion. Santé! (To your health!). Let our large imagery and engaging video transport you to majestic Belgium now! You can almost smell the sweet aroma of the beer and feel a gentle Ardennes Mountain breeze on your face as you click around the site. In fact, why not pour yourself a Belgian beer now while you do it so you can really smell and taste it? You can view all the tours by theme or by calendar. Viewing the calendar you’ll quickly see many tours are back-to-back so you can combine them and create the ultimate beer tour of your dreams with just one flight across the pond. This site is exciting, responsive to personal devices, intuitive and makes signing up and submitting a deposit online easier than ever. No need to send anything through the U.S. Mail. 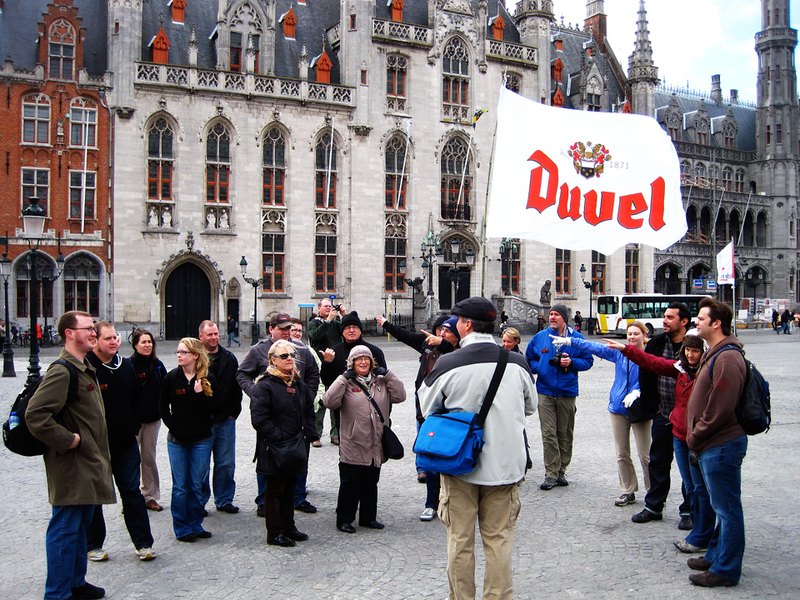 We’re announcing two new tours this year: Cider Tour of Normandy, France and the Duvel Inspiring Moments Tour, where we visit all the Duvel Moortgat breweries in Belgium and one in Amsterdam. Most of these images were taken by me on tours using just my iPhone and now my work-horse-of-a-phone the Google Pixel 3 XL. Others are used with permission from brewers and freelance photographers, all friends of BBM! We also take this opportunity to introduce you to the beer city of Bamberg, Germany, another one of the last bastions of Old World beer culture and a place that should be on every beer enthusiast’s list of places to visit. Let us show you this city and region and you will ask yourself, “What took me so long to get here?” Bamberg: There’s No Place Like It! And for something completely different, we are featuring for 2019 a Beer Tour of Brazil, a beer scene partially inspired by Belgian beer and brewers. Brazil Beer Me!, technically still BBM! We're teaming with Tony Forder and Ale Street News on this bold, exciting and fun tour. More on this tour below. I hope these images and our easy-to-use site will inspire you to visit the magic of Belgium. Put our more than 10 years of experience and passion to work for you. Show up, relax and enjoy the beer tour of a lifetime. 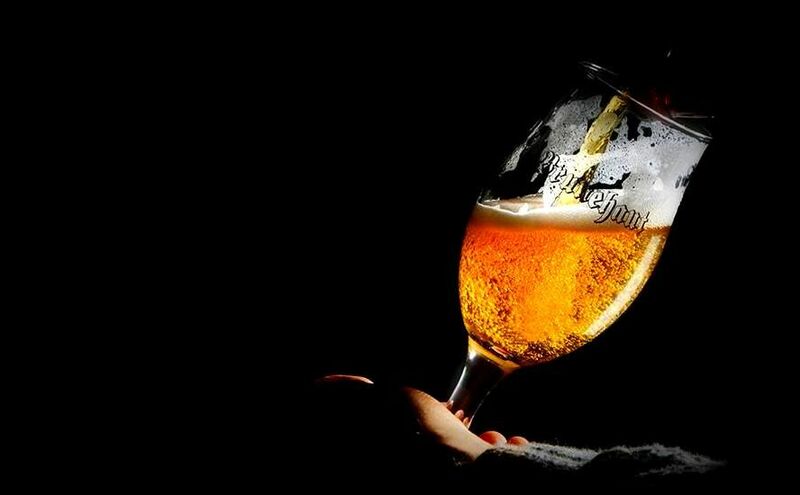 I invite you to join us as we meet the fascinating and friendly people who make these eventful beers, share in their cuisine, enjoy their scenic settings, experience history and most of all enjoy the pure pleasure of these fine beers right at the source! Join our email newsletter to find out new and current information about BBM! Tours, pro tips, special discounts, Stu's Beer Santa Blog and anything else that we think you might want to know. 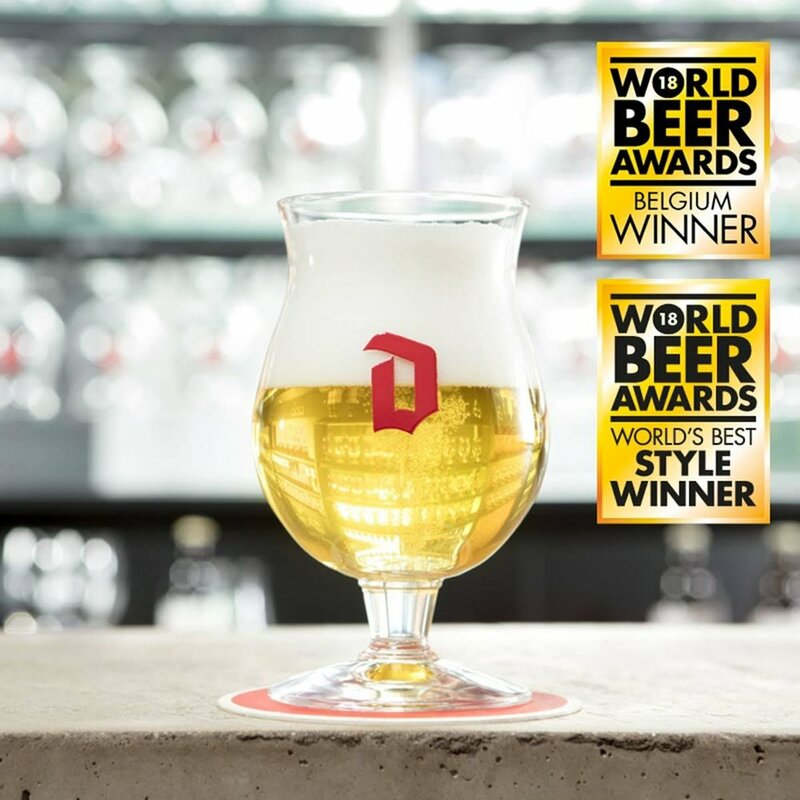 Visit the breweries of Duvel, De Koninck, Liefmans, d’ Achouffe and Abbey of Maredsous in Belgium, and Brewery ‘t IJ in Amsterdam, Netherlands. Overnights in Antwerp, Bruges, Bastogne & Amsterdam. Two departures: May 18-26 & Sept. 15-23, 2019. Nine days, eight nights.